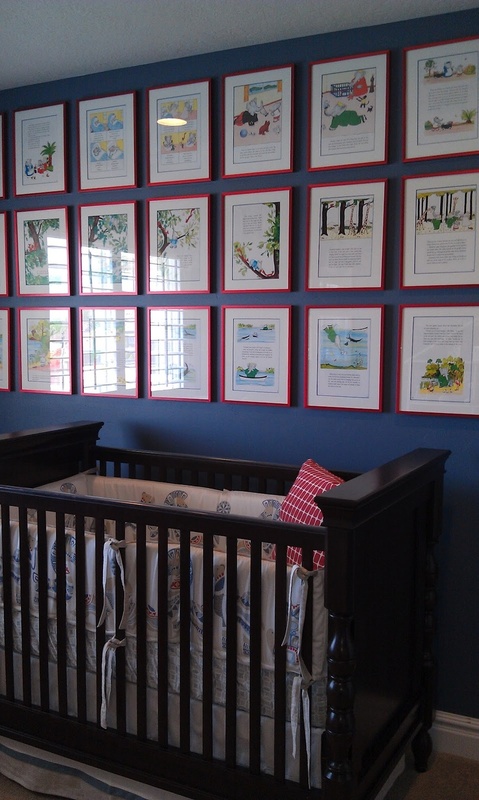 Framing pages from picture books is darling in this nursery. Another really cute collection of images from children's books. 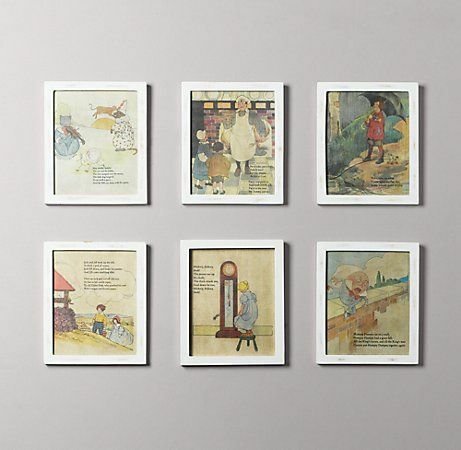 Seriously, wouldn't these just be adorable in a kid's room? 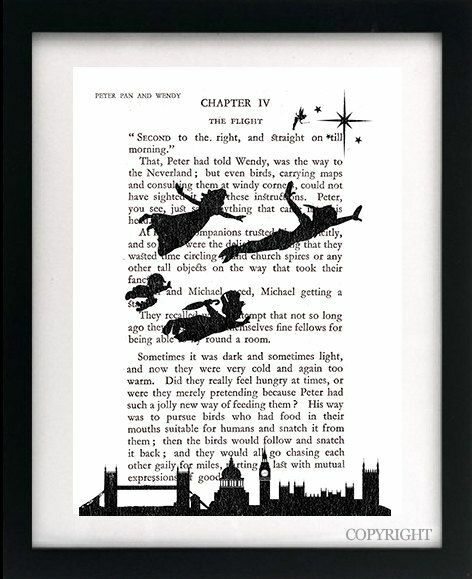 And, my personal favorite, enlarge the cover (or just a single page) from a favorite book and frame it in your front room. I seriously love this idea. I love the nursery rhyme one! Me too! 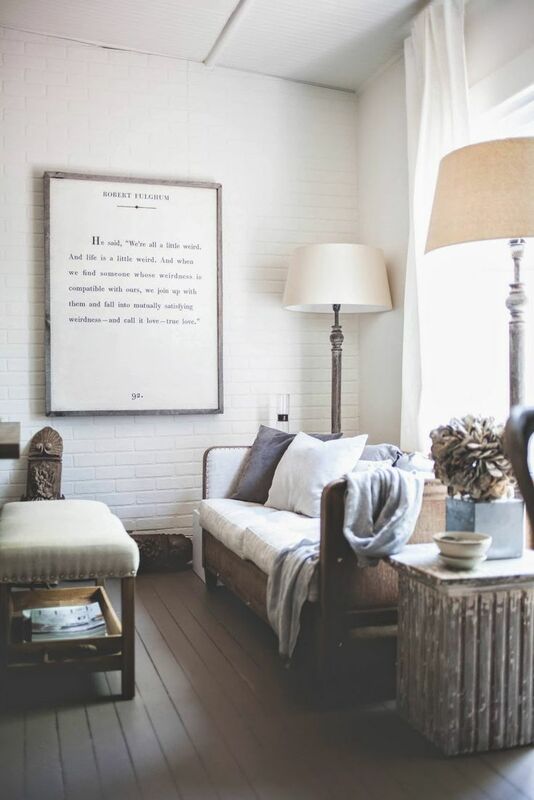 It's such a great (and totally darling) idea!